Karkialampi, Finland. Maps. Omaps.WorldofO.com Maps. Doma map archive. Relay. Val Canali, Italy. 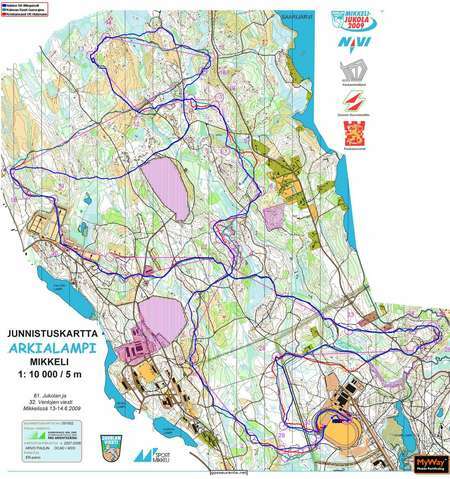 Maps..
JWOC 2009 Middle - Routes Wo..
Doma map archive. Middle. San Martino Centro, It..
JWOC 2009 Middle - Routes Me..
Doma map archive. Karkialampi, Finland. Maps. Om..